I’ve never been a big user of face wipes – I normally just wash off my makeup in the shower before I go to bed. But I do like to have a packet in my bag for those just in case moments, particularly when I’m traveling. 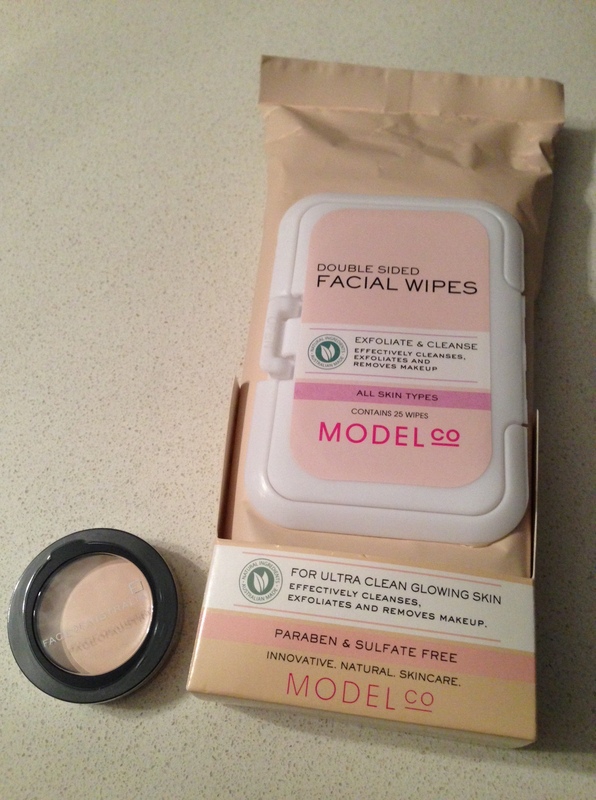 ModelCo Double Sided Facial Wipes are a latest cruelty-free find however that is now on my ‘must have’ list. These ingenious little little wipes not only cleanse…they exfoliate as well! 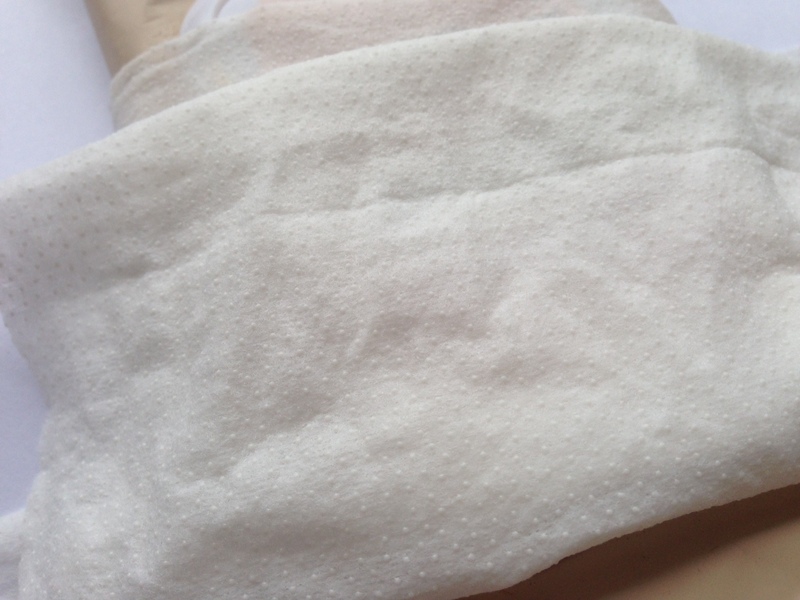 The wipes are dual sided – smooth on one side to remove makeup and cleanse – and gently textured with exfoliating micro beads on the other to remove dead skin cells. Such a simple idea, and surprising really effective. 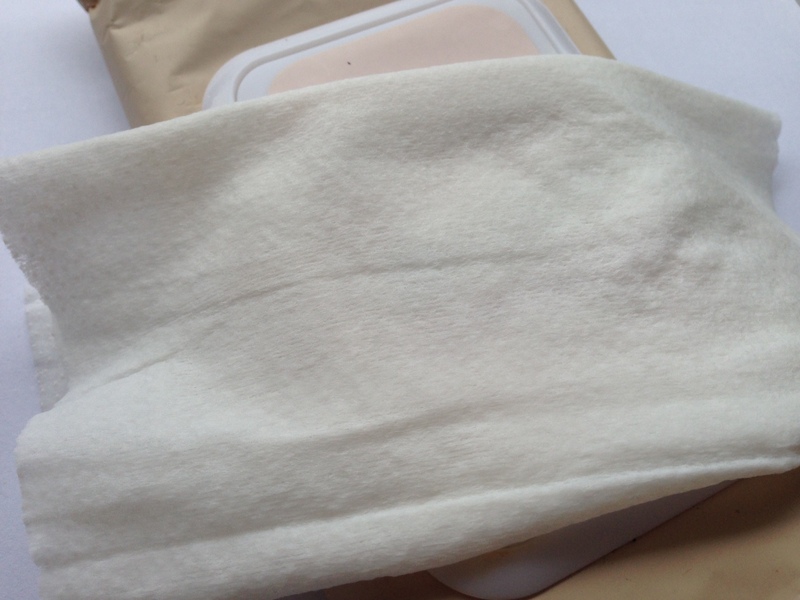 I use the smooth side over the eyelids and then all over my face and neck, and then turn them over and wipe in a circular motion all over my face – but avoiding the eye area. 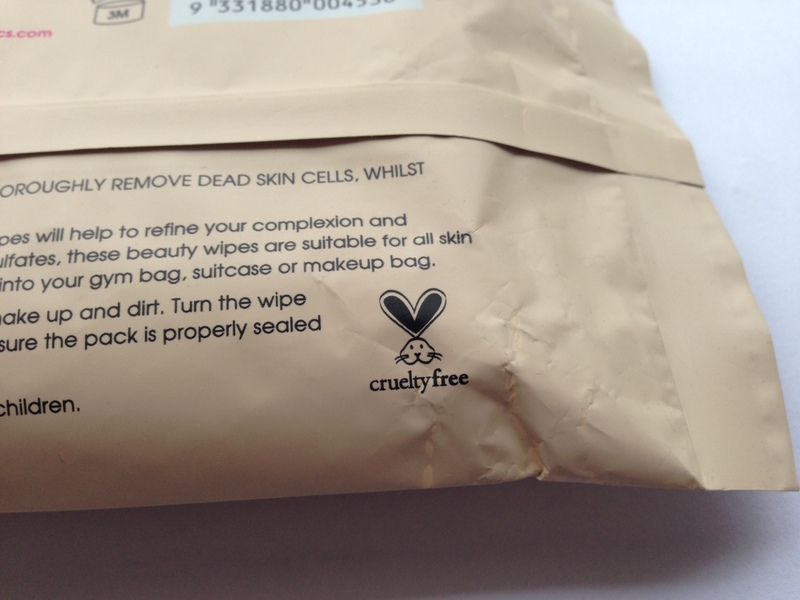 Cruelty free – certified by PETA! I can’t actually think of anything I don’t like about them – so put them on your cruelty-free shopping list!